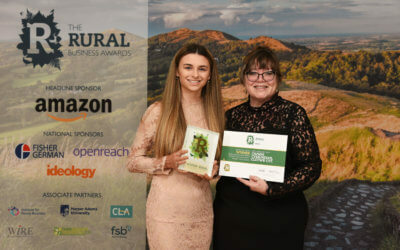 This award aims to celebrate Businesses which have their origin in creativity, skill and individual talent and which have demonstrated commercial success from a rural base, or by developing content that uses or embraces a rural theme. We will look at how these businesses are creating jobs and contributing to the economy as well as how they might bring together communities. “I’m absolutely delighted to be part of the awards. 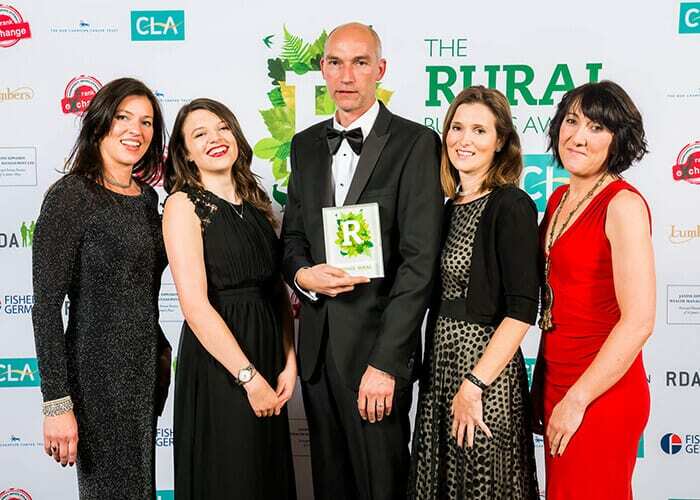 It’s a fantastic opportunity to get together and celebrate the very best rural businesses and to hear some of their inspiring stories. 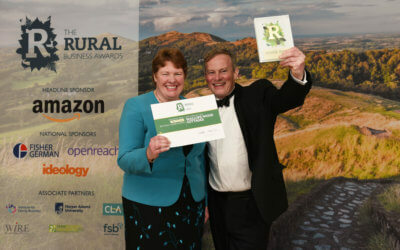 This year has seen entries from 52 counties in the UK and there have been nearly three times as many entries for the Rural Business Awards as in 2016.  Farm Creative is a marketing, design and digital agency based on a working farm in the heart of Lancashire.  We specialise in working with other rural businesses whether they’re already established or just starting up with a rural business idea. 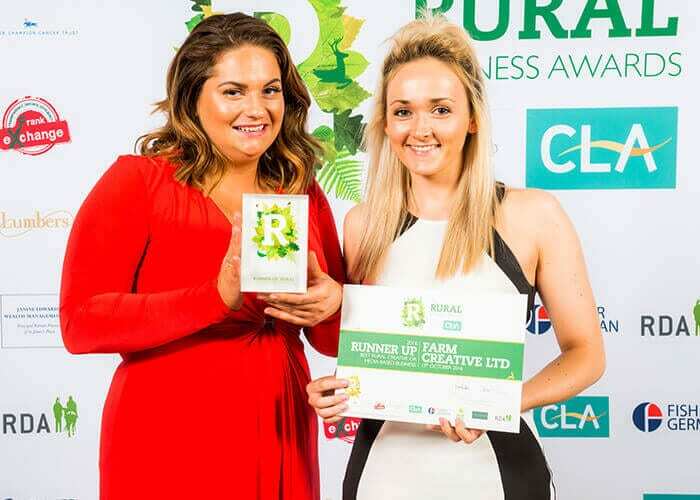 From developing a new brand to re-freshing outdated websites and creating trade brochures; between the small team at Farm Creative, we have experts in each marketing field. 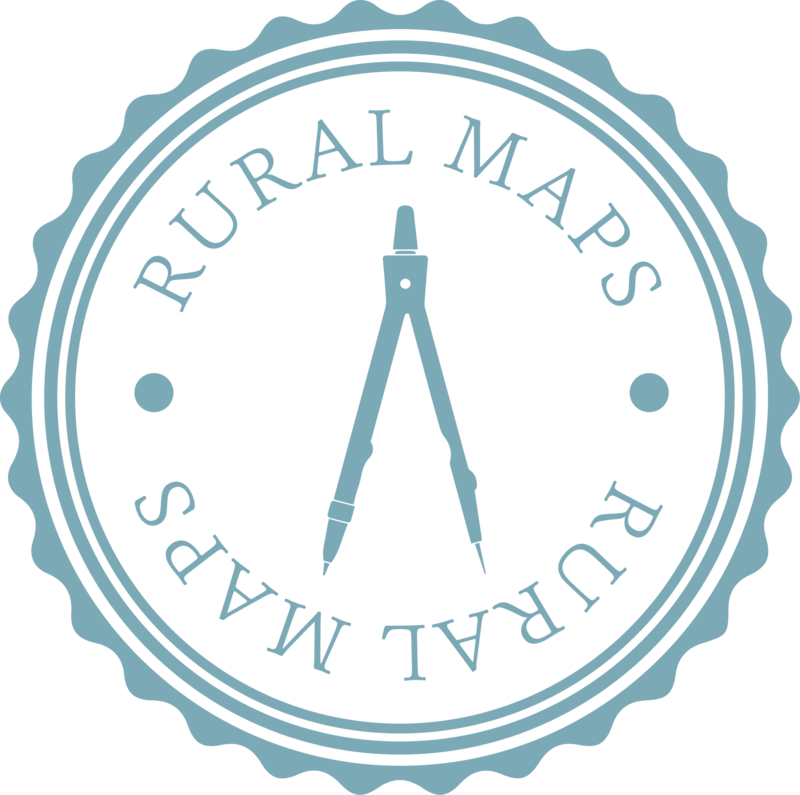 We produce fine and functional bespoke maps for landowners around the world. Public relations and marketing services for rural and equestrian businesses. 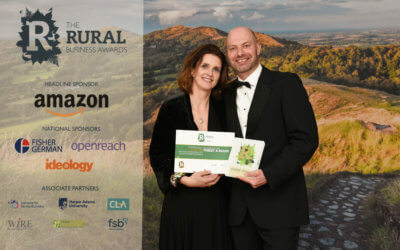 Rural Roots PR works with small, rural tourism and food and drink businesses from castles to campsites and farm to fork to tell their stories using targeted PR strategies across a number of platforms, including national and local press and social media. I also blog about the inspirational people, places and businesses that knit together the British countryside in a bid to get Millennials out of the cities and exploring their options by supporting the rural economy. 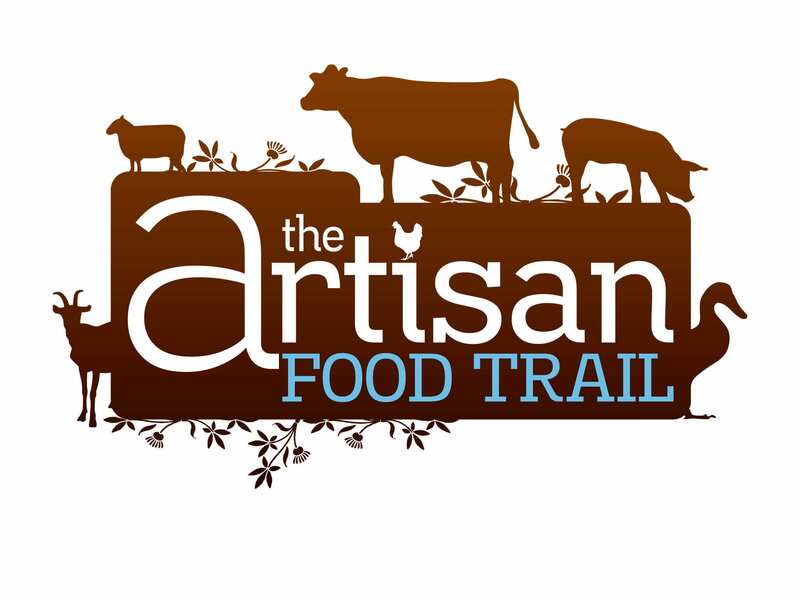 Our aim is to create awareness of artisan food & drinks brands through online marketing. For many small businesses we help them define their brands and create their physical brands through packaging, websites and marketing materials, giving them the best professional start that allows them to be able to compete in a difficult, busy and competitive market place. Aim to create the perfect digital voyage for companies of all sizes. They manage and deliver SEO, social media and web design.  A creative, design and integrated marketing agency who are passionate about creating high quality work that delivers profitably for their clients.